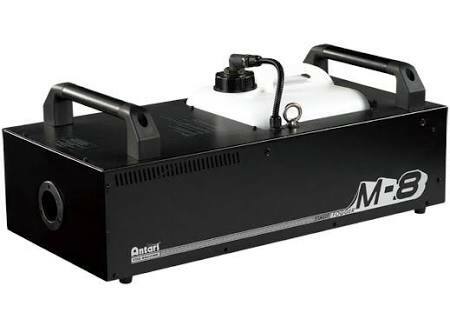 M-8 is the new member of Antari M Series. 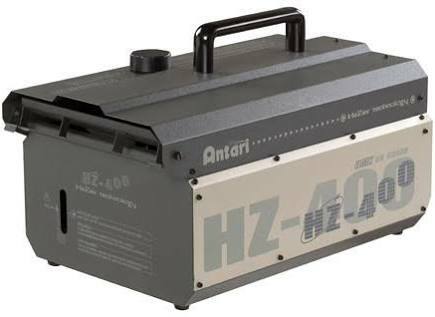 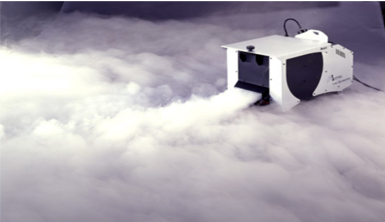 It is also the first 1700 Watt fog machine from Antari. 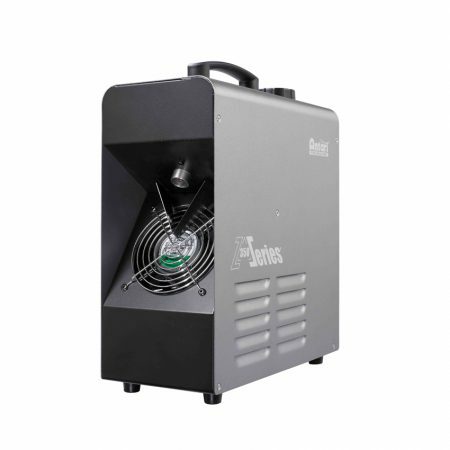 Besides the heritage of tough structure and built-in DMX from Antari M-Series, the most marvelous feature is the speedy and massive fog output provided by the high pressure heat exchanger, which can satisfy rigorous demands of professional stage and touring use.